Blending culinary passion and boundless talent with a constant search for perfection, Chef Jean Ballouz has over 30 years of experience working in the fast-paced international F&B sector. As a consummate professional, he has hands-on expertise across all aspects of the industry. 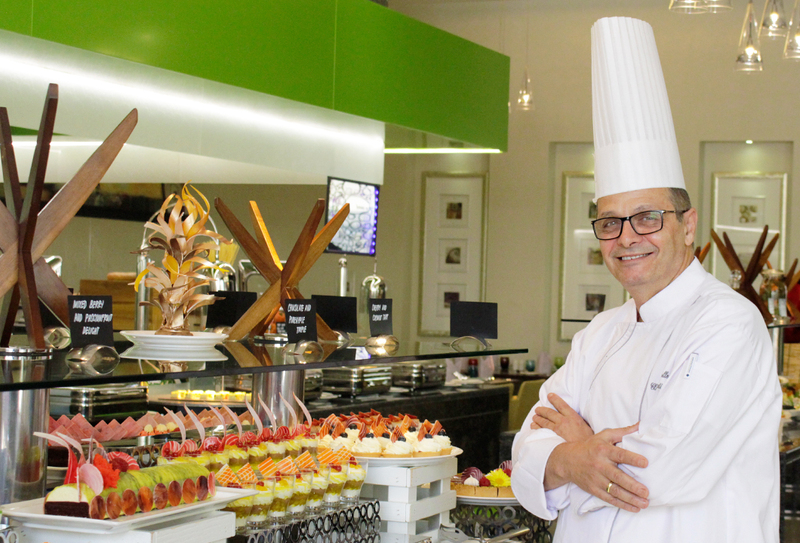 With more than 30 years of expertise in International, French and Mediterranean cuisine and a strong culinary passion, Chef Jean Ballouz brings a new dimension to the hotel. Chef Jean has previously worked with many popular hospitality brands and hotels in the Middle East. He brings with him his diverse skills and refined taste, which will take our diners on a sensational journey of unforgettable flavors and aromas.